It’s just a few days left from the launching of Just Cause 4 on December 4, 2018. Recently, Square Enix has released a live-action trailer for the pre-launching of Just Cause 4. From this trailer, we can see how Square Enix really has come up with great awesome updates for satisfying the fans’ expectations. 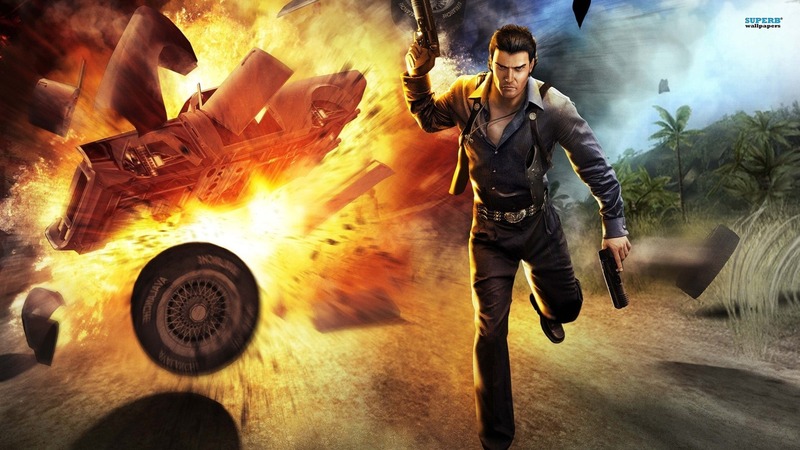 Speaking of Just Cause, obviously acknowledged as the game with the great levels of unique destructions. 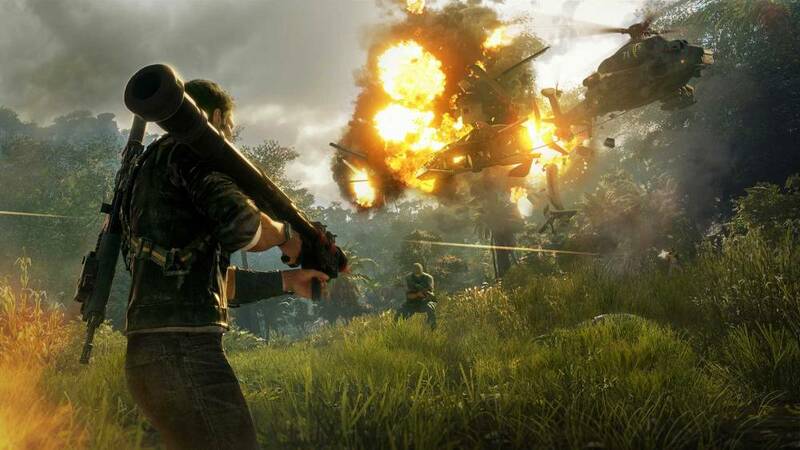 Well, Just Cause 4 will bring more destructions as the game will require you to destroy and explode everything you need for the chaos. As an addition, Just Cause 4 will bring four specific biospheres: Rainforest, Grasslands, Alpine & Desert. Each biosphere offering its own unique environment, along with simulated weather event, will give some unique experiences for the players while they traveling in the diverse world. Getting curious? 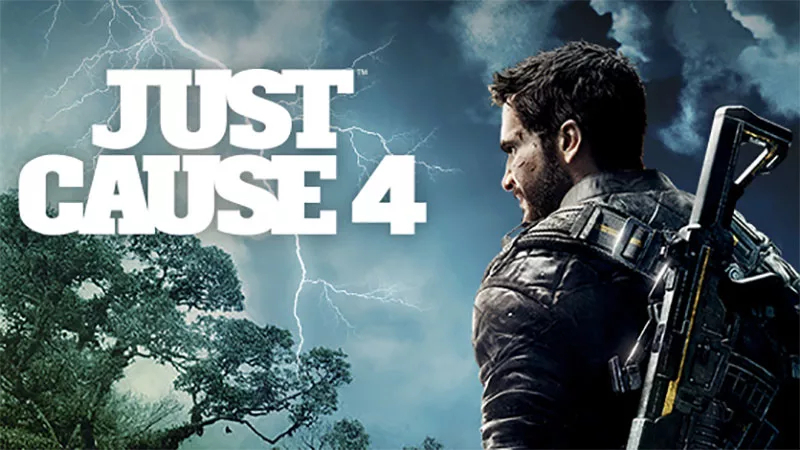 Now let’s check out Just Cause 4 live-action trailer below!